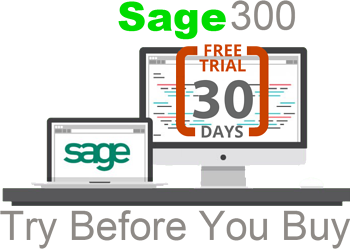 Want to give Sage 300, Sage CRM or Sage FAS a try? Curious about how Sage Cloud Hosting works? Well sign up today and you get to test drive! Nothing to lose and plenty to benefit from. Simply complete the form and you will receive your login information along with detailed instructions to access your Sage software demo account.